Happy Mother’s Day to All and a special Happy Mother’s Day to our own Crys. Hope you are having a great one. Yesterday, KK posted about the 10 year anniversary of the murder of a young sister named Sakia Gunn. 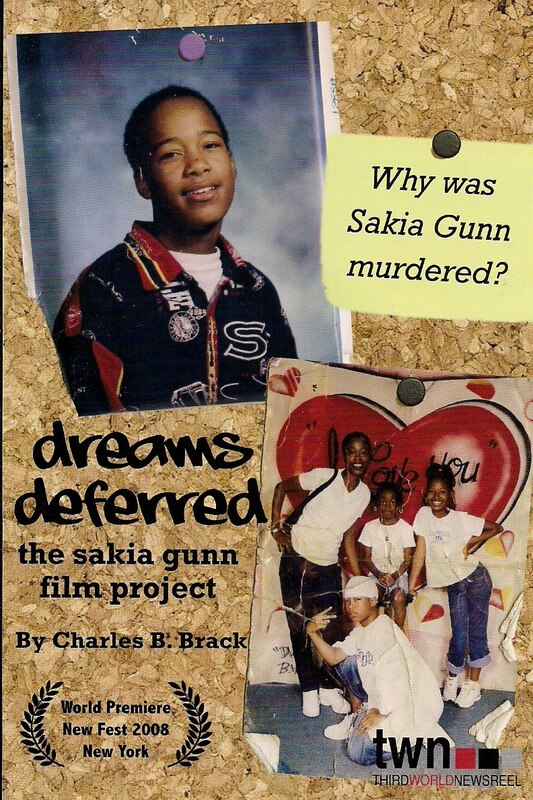 She mentioned that her story was retold in a documentary name “Dreams Deferred: The Sakia Gunn Film Project”. 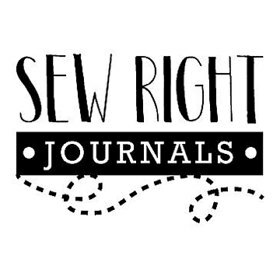 We are still trying to track down a copy of the full film but until then please check out the trailer here. Our thoughts and prayers continue to go out to her mother and all mothers who have lost their children. Check out the film’s facebook page here.